I don’t know about you but one of the consistent headaches in my kitchen over the last 10 years has been Tupperware / Rubbermaid storage. Is there anything in the world that takes up more space than 25 sandwich and dip containers? 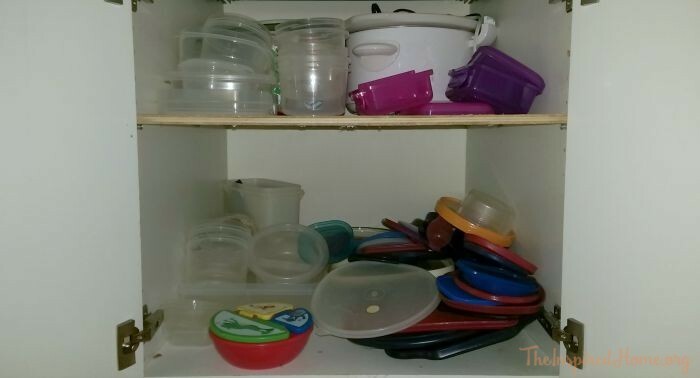 Besides my cupboard exploding with plastic shrapnel every time I opened the Tupperware door, it got incredibly old spending 10 minutes searching for the right lid, only to remember that, once again, I put the leftovers in the only container that I don’t have a lid for anymore. How, exactly, does one manage to lose the lids but not the container? Or the container but not the lid? I feel that the same creature responsible for stealing socks from the washing machine must be to blame for the Tupperware mismatch situation as well. If this anomaly has never happened in your house, please let me know – I need some hope that one day it will end! If, however, your Tupperware cupboard looks something like this…. 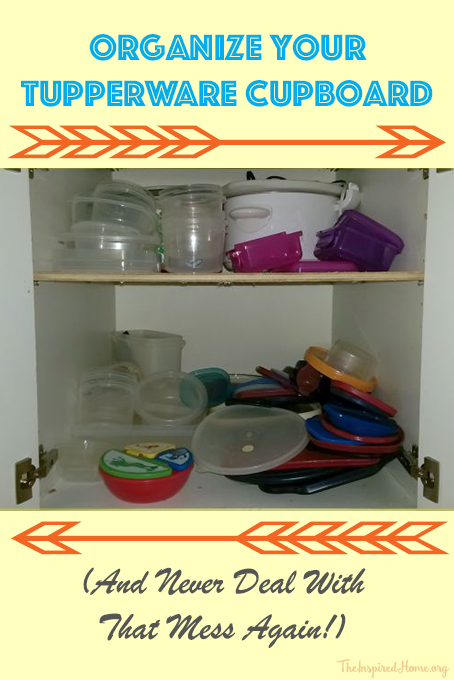 Join me in today’s organizational challenge: Organizing the Tupperware Cupboard! Whee-ooo – I know, it sounds like a riot. But trust me, it’ll make you happy EVERY. SINGLE. TIME. you pack those leftovers away. First things first: Let’s empty that cupboard. Take out EVERYTHING. Next: Match lids with containers and set the orphans aside. Before you throw away those orphans, stop and think. Did you use that missing container to organize your snack cupboard? Give it to the kids to use as a boat in the bath? 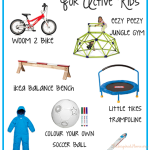 Was the missing lid the one you were using as a paint tray downstairs last week for that craft? When you’re certain you no longer have the missing piece, toss all the orphans in the recycling / GoodWill box / garbage, as the case may be. 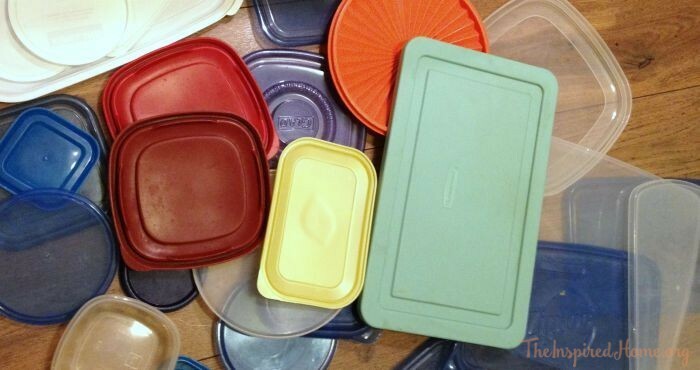 Then: Separate the lids from the containers and set them aside. Sort the bottoms by shape – round, square, & rectangle, and stack them by size in those three piles and set aside. A year and a half ago, I got absolutely fed up. 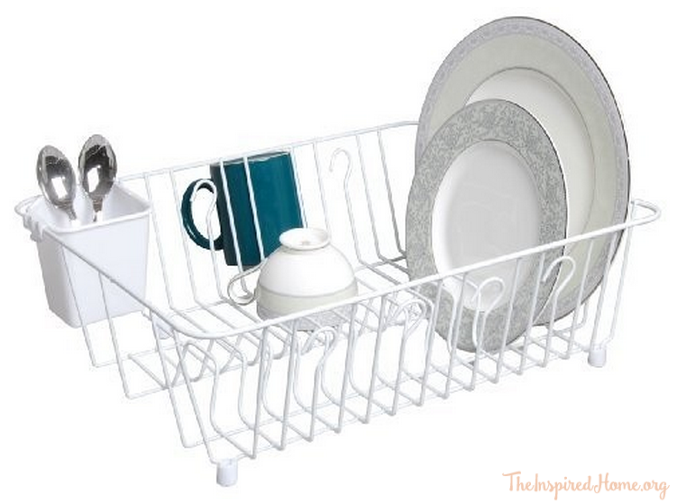 I searched and searched for ideas to rectify the disaster cupboard, and finally settled for one simple item that I ran to Dollarama to get: a dish rack. Yeah. I know what you’re thinking. How, exactly, is this dish rack going to change my life? Two words, my friends: Lid Organizer. 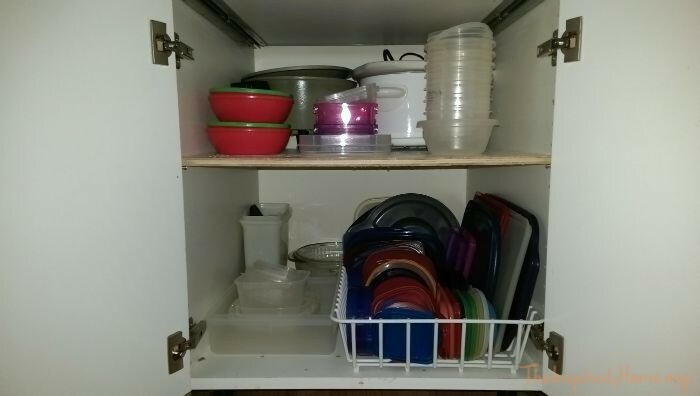 I’m not suggesting that your plastics cupboard is going to magically organize itself – but it’s a lot easier to keep a handle on the mess when everything has a place. 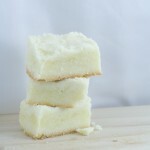 There will be days (usually following a fridge/freezer cleaning, in my experience!) 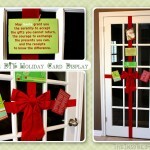 when your cupboard will still be a little stuffed, but don’t be disheartened! 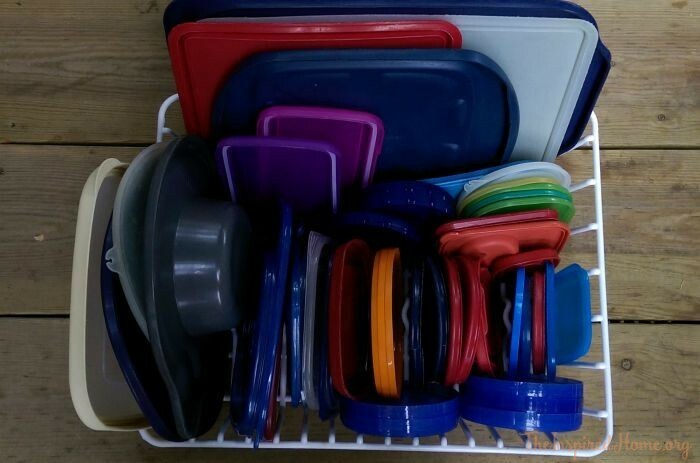 Keep working the system (always stack the round with the round, and so on and take the extra 10 seconds to ‘file’ the lids away properly in the dish rack) and the system will work for you! It has worked for me for the last 20 months! Good luck! 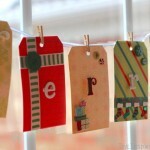 Guest post courtesy of the lovely Jennifer from You Pinspire Me. This is such a great tip! I will definitely be trying this. 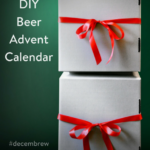 Have you thought about writing a organization post on the garage specifically? With the amount of tools we own, definitely! The barn too.